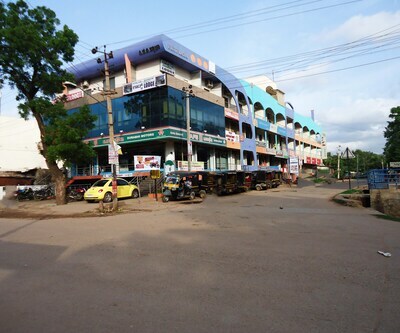 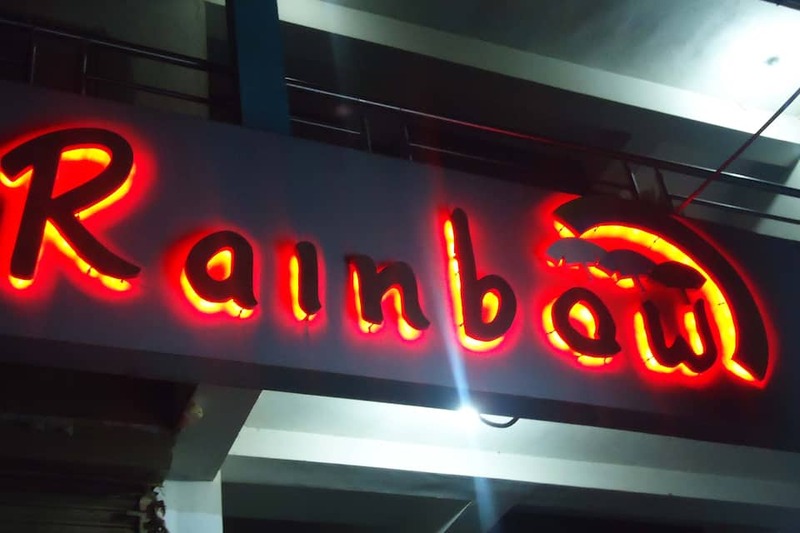 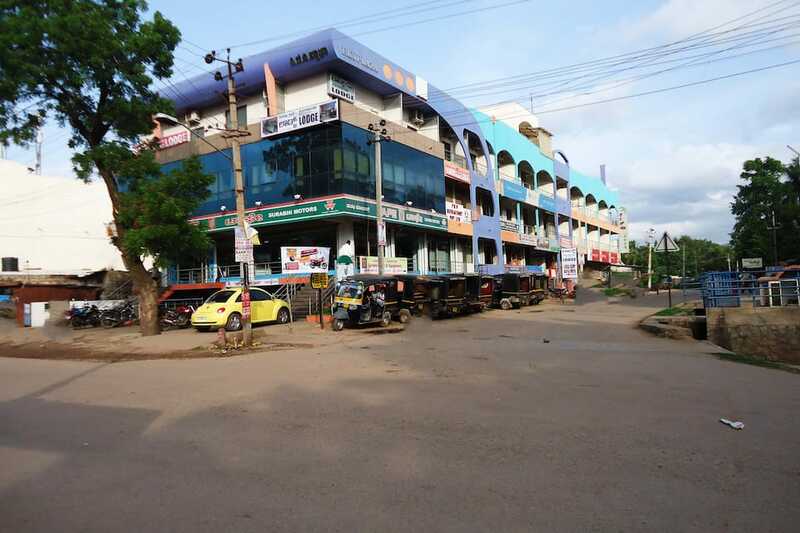 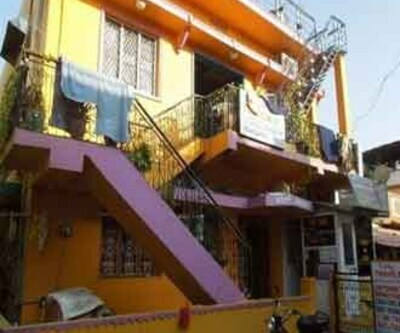 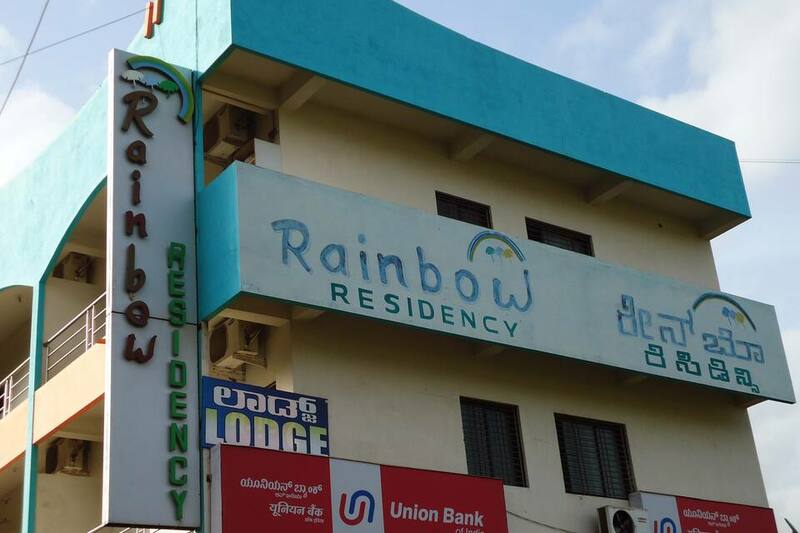 Hotel Rainbow Residency is accessible from the Hospet Railway Junction (2 km) and is located at 1 km from the Panchmuki Hanuman Temple. 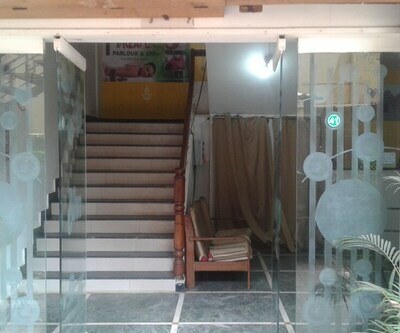 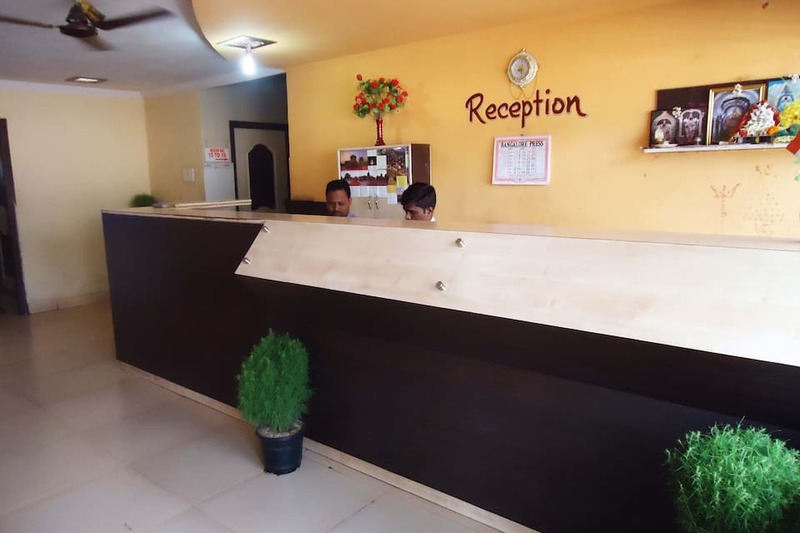 This hotel in Hospet operates a 24-hour front desk.Spread across 2 floors, this hotel has 30 rooms. 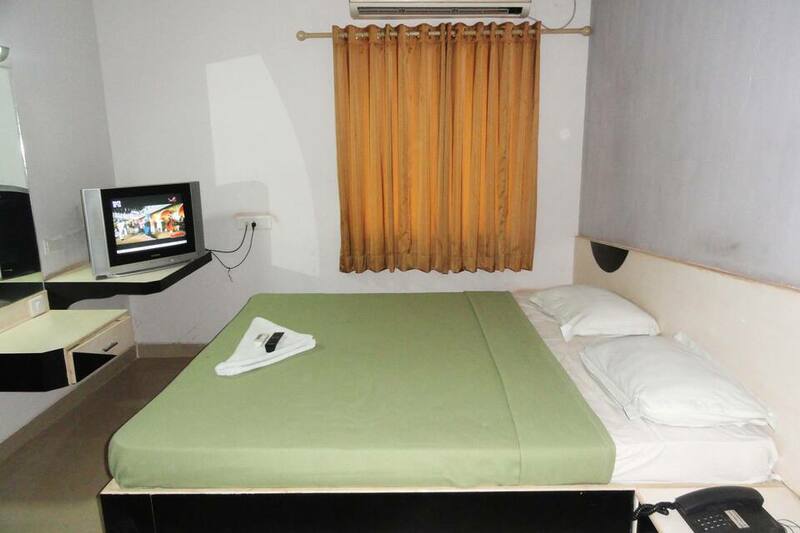 The room amenities include a color television, writing desk, makeup mirror. 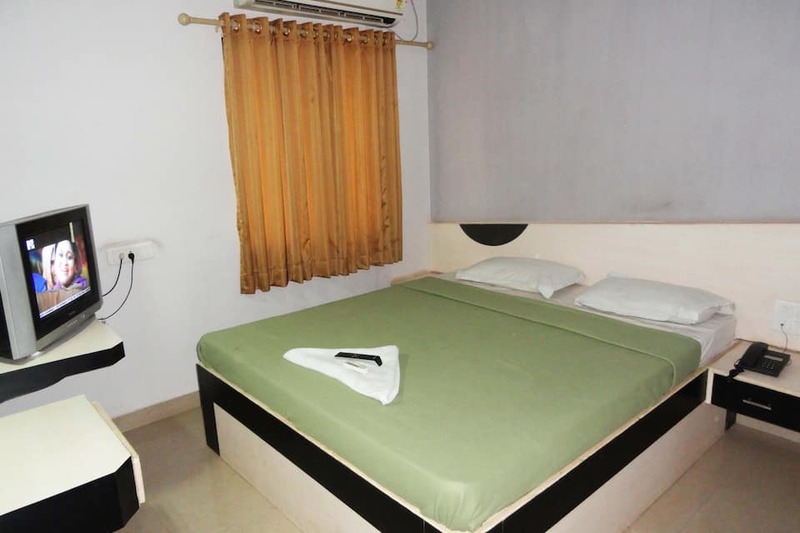 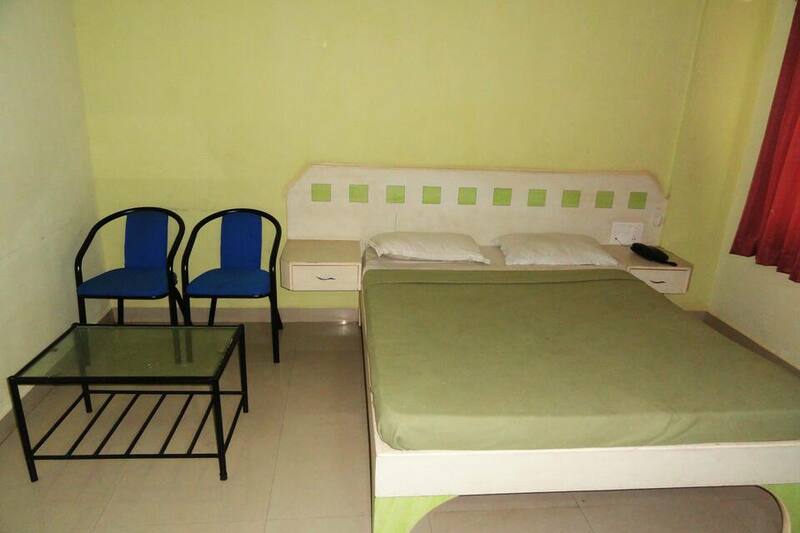 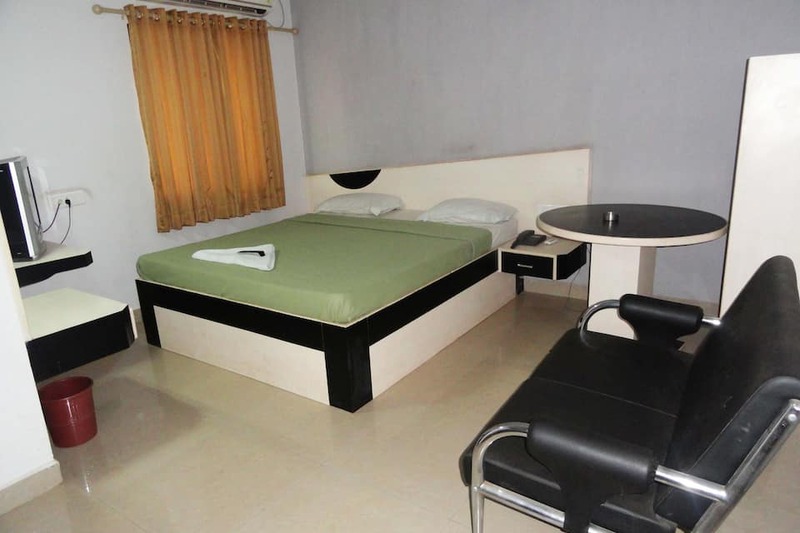 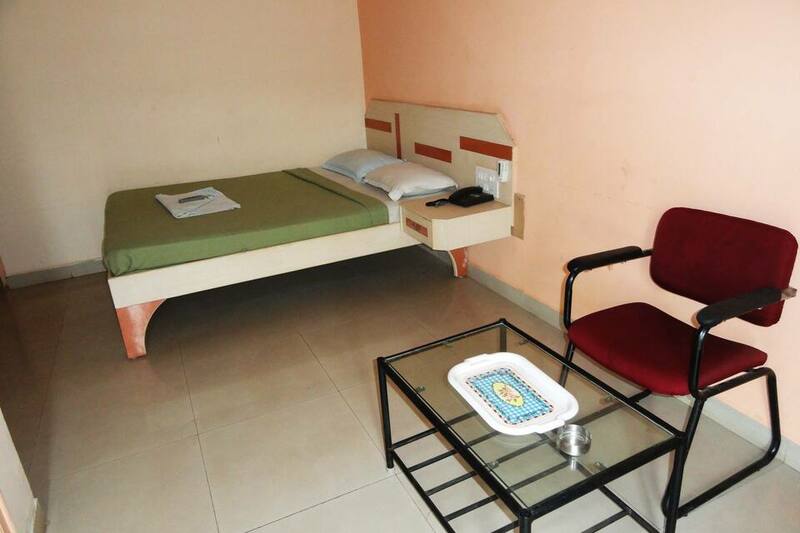 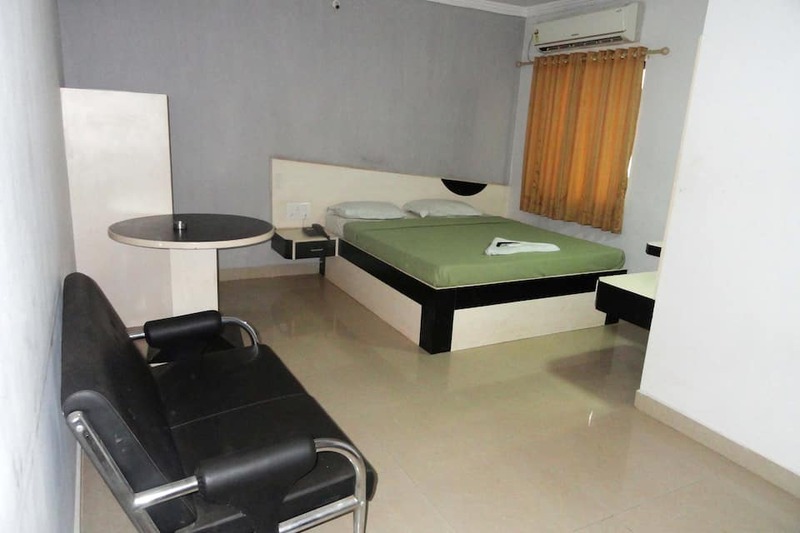 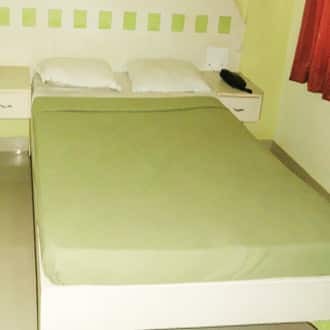 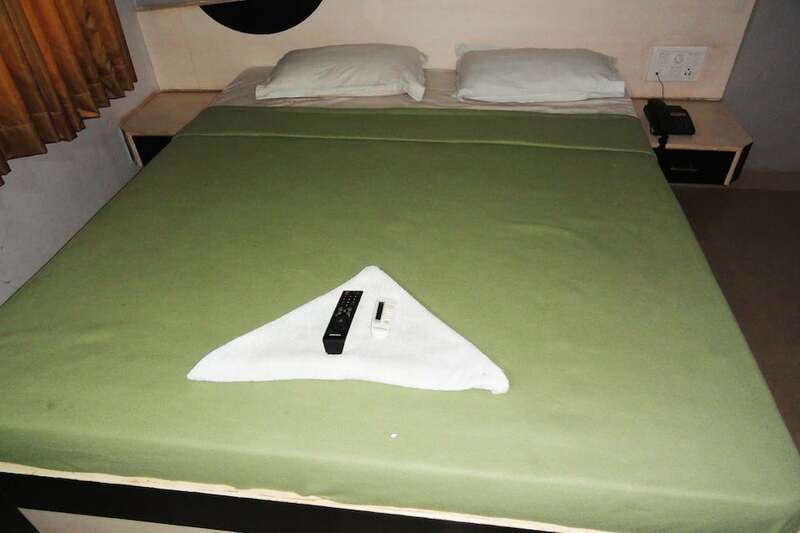 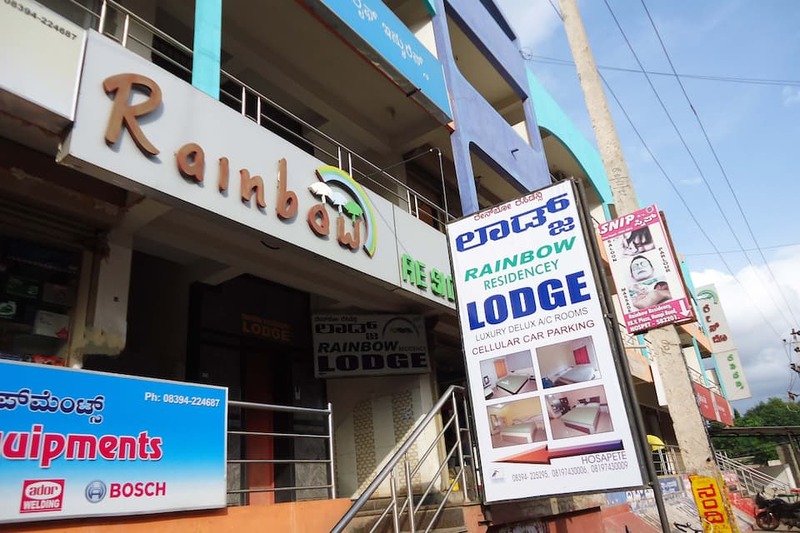 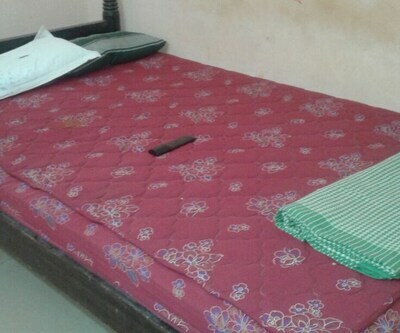 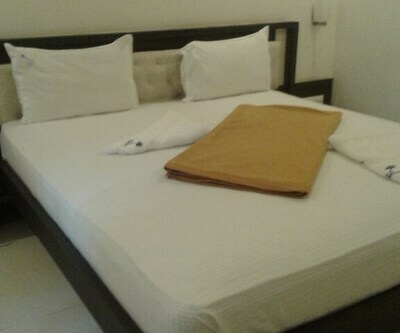 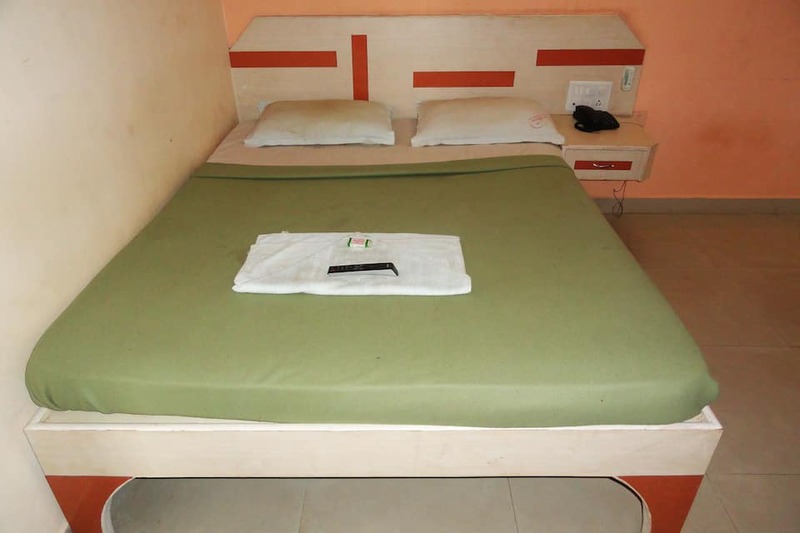 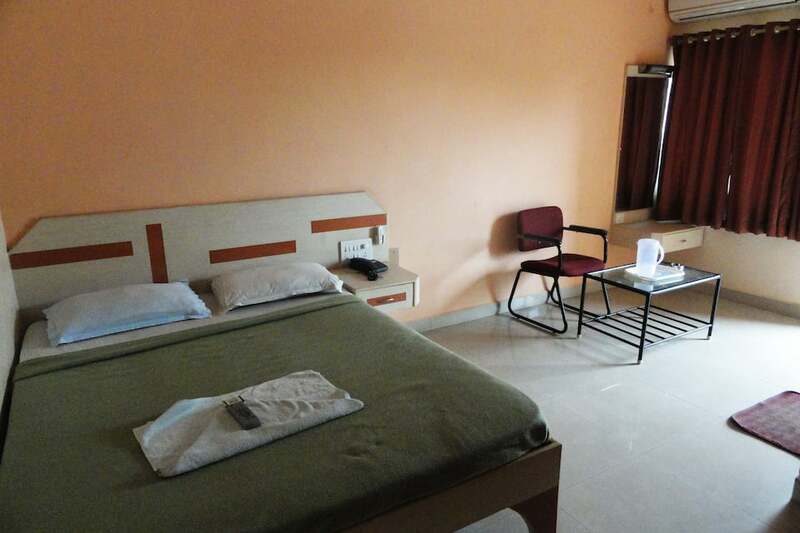 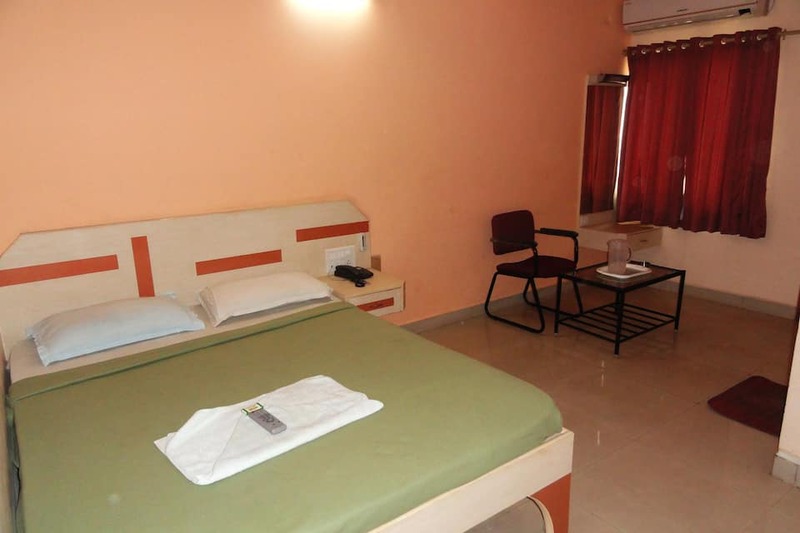 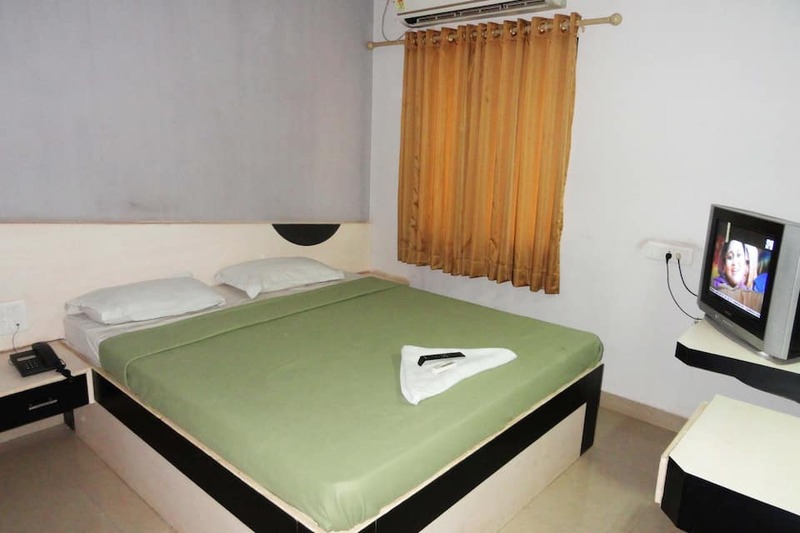 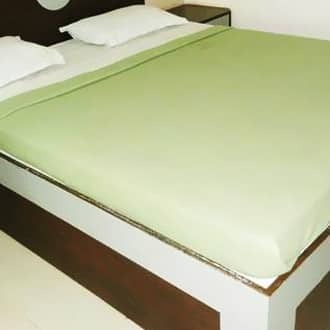 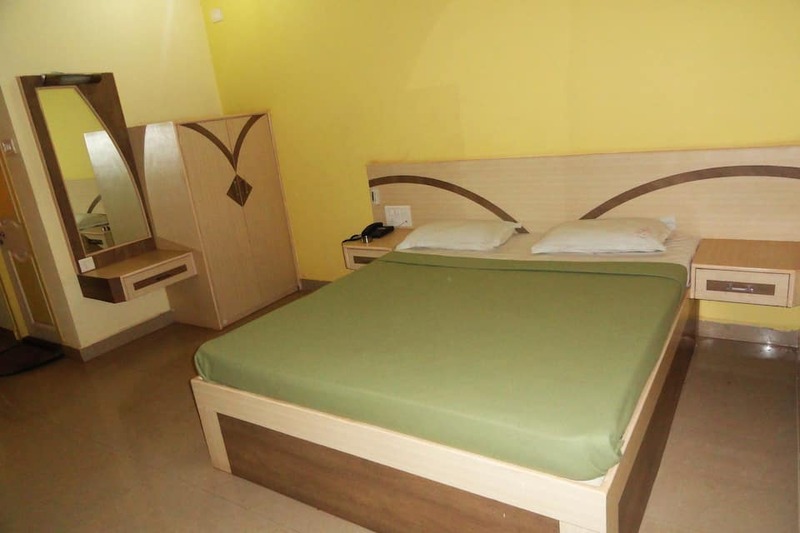 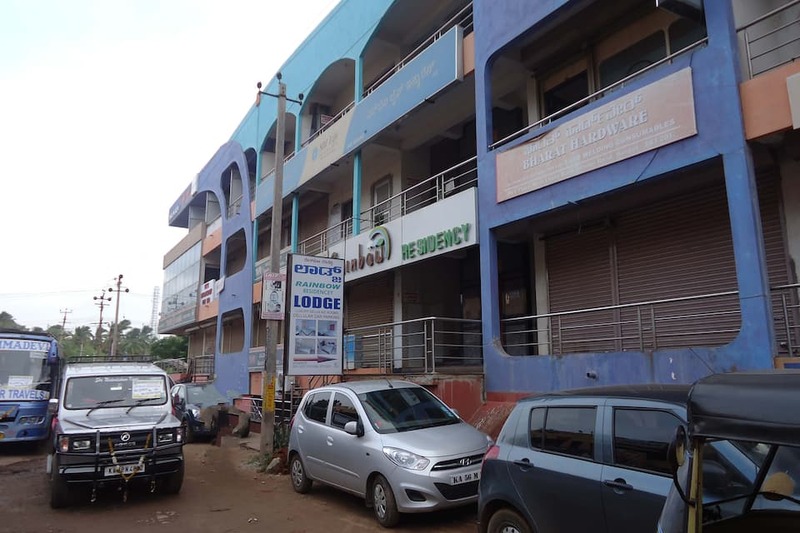 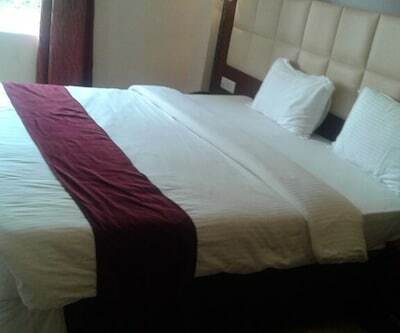 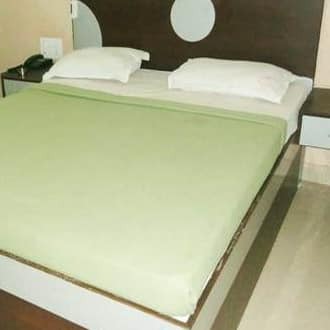 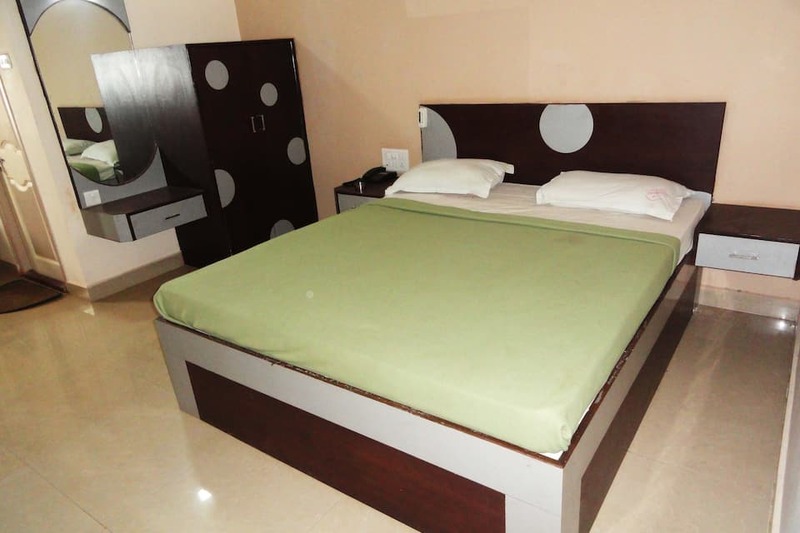 The rooms are furnished with attached bathrooms and hot and cold running water.This Hospet hotel offers wake-up-call, 24-hour check-in/check-out, laundry, and room service.Hotel Rainbow Residency is accessible from the Hospet KSRTC Bus Stand (1 km) and the Vidyanagar Airport (36 km). 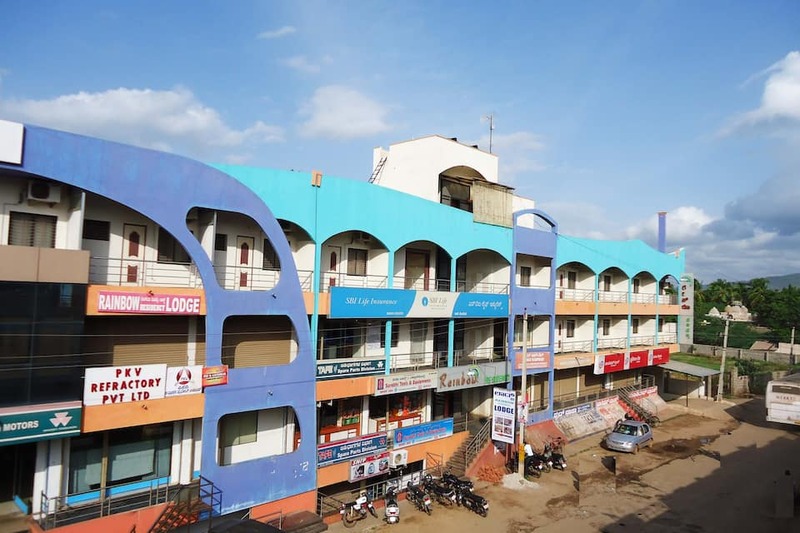 Few points of interst are the Virupaksha Temple (12 km), the Achutaraya Temple (12 km), the Lotus Mahal (11 km), the Matanga Hill (12 km), and the Tungabhadra Dam (11 km).